Alexandria Moulding Hemfir Flat Base 7/16 In. x 3-1/4 In. 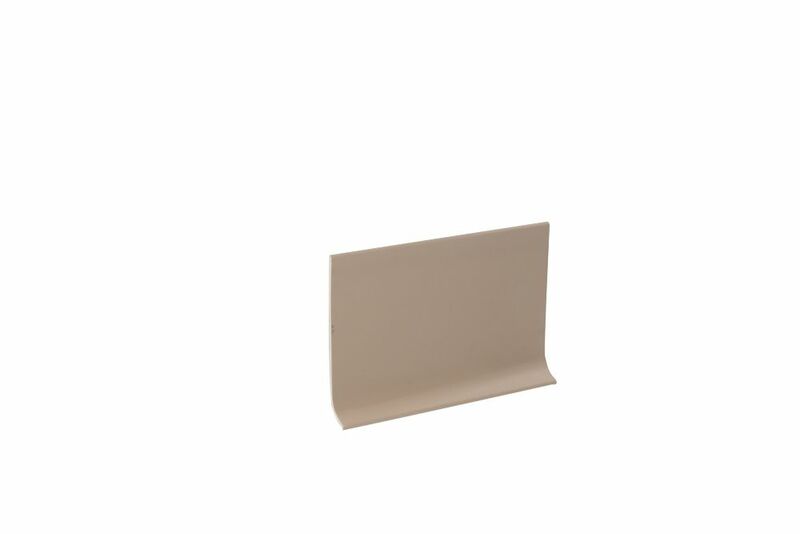 4 Inch x 20 Feet Vinyl Wall Base - Beige High quality cove base manufactured using 100% virgin materials. Advanced co-extrusion technology allows for tough scuff-resistant surfaces while maintaining overall flexibility and ease of installation. Cove base installation for a clean, fresh look.